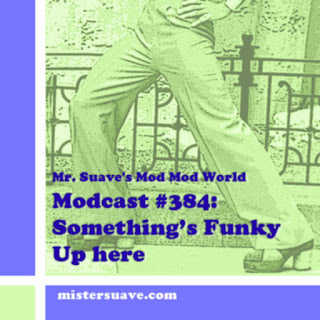 Mr. Suave's Mod Mod World: Modcast #192: Are You Ready to Be Heartbroken? Welcome to a special charter modcast ladies and gents with The Shingles. In the hot seat this week with one hand firmly on the controls and one hand firmly on the nearest stewardess is Cap'n Ken. Co-piloting, and if truth be known probably doing all the real work, is Shingle's bassist Daren. They will be flying you through some quite friendly skies. 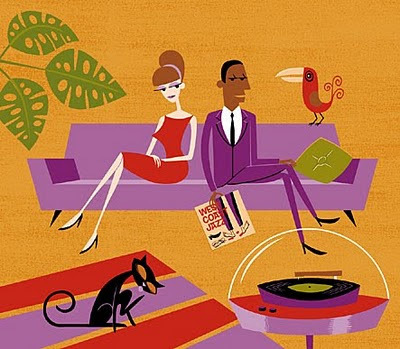 The wayback machine shows that the smoking lamp is lit, the seat belt sign is off, so you know it's gonna be smooth sailing from here on in.